Our carefully crafted Wood Sliding Wardrobes are a must have for any room that requires a classy, traditional feel. 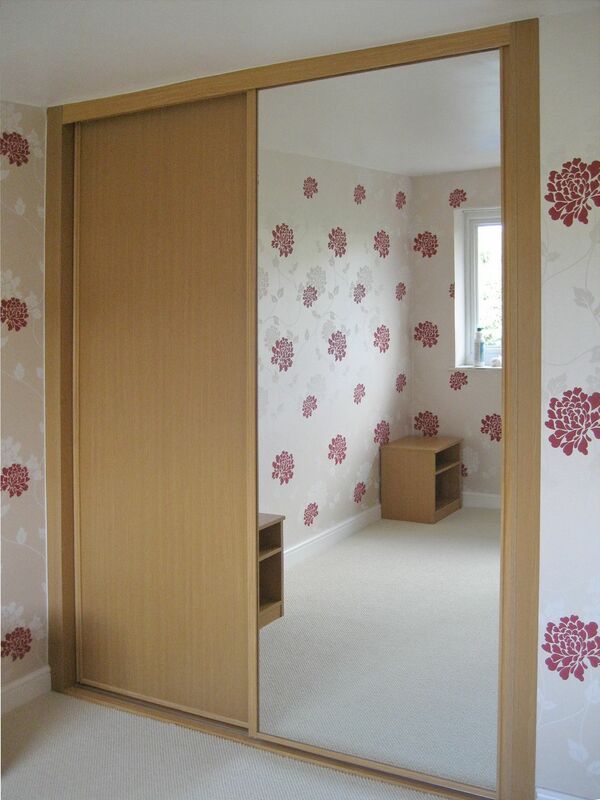 One of the cornerstones of Simply Sliding Wardrobes is the choice that we are able to offer, in frames and colours. That is why we have eleven frame colours including five wood effect colours. These are complimented by matching board colours, so whether you are looking for an Oak finish to your sliding wardrobe to match your new headboard or the light Pearwood finish to blend with your favourite wall colour, we have a popular selection. We also have a number of distinct board finishes that would give a strong presence to any wood sliding wardrobe.